Serving Bristol County Massachusetts since 2006, we have proven lawn care experience. Combining a knowledgeable staff along with the most updated equipment, we not only complete your project in a timely manner, but do so with top notch quality being the end result. Our clients include homeowners and property management. If you have a lawn or landscape to maintain we have everything you need. Quality customer service is only one of the reasons for choosing our company. 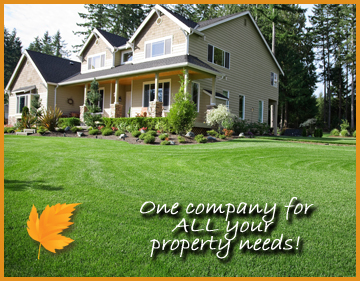 By browsing our site you will learn about our services, and learn a few valuable tips to a beautiful lawn. Enjoy your visit. Our main service areas include but not limited to; Swansea, Somerset, Dighton, Rehoboth, and Taunton, MA.